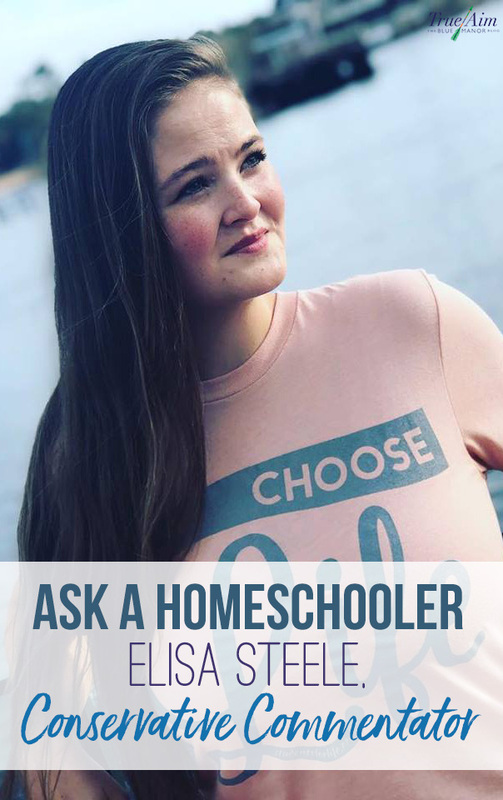 Next in the Ask a Homeschooler series is conservative commentator Elisa Steele! 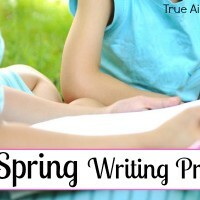 Hear Steele’s homeschool experiences and journey. 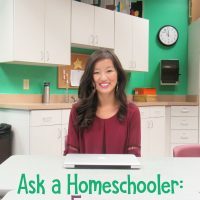 Our next feature in the Ask a Homeschool series is an amazing woman who is the host of the podcast show Deconstructing The Culture and conservative commentator behind Conservative Babes with over 40,000 followers on Instagram! Elisa Stelle was a homeschooled sibling of 30, coming from a polygamist family before her mother escaped. She has a background in politics as the director of the Utah Eagle Forum Intern Program on Capitol Hill and her life mission and motto is: Heal The Family, Heal The World. She is a role model for young ladies and is answering all your questions about homeschooling a young women in our turbulent culture! 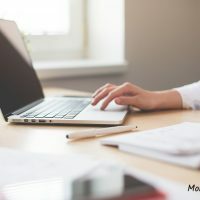 From independent studies to opportunities she had because of homeschool, listen to her share her story! You can find more about Elisa on her website, Conservative Babes and her Instagram page with over 40,000 followers! 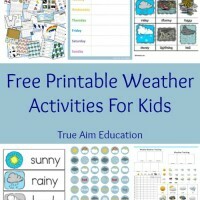 « The Parenting and Homeschooling Resource You’ve Been Looking For: Mom’s Library!